The esports industry has grown exponentially over the past few years. The future projections show an increasingly profitable industry with higher revenues, visibility and player base. However, as we move further into the next phase of esports, certain old practices are coming under legal scrutiny. In the first half of 2018, several European nations have scrutinized the place of loot boxes in the video gaming industry. Loot Boxes are one of the prevalent ways for game developers to maintain a steady stream of income while allowing their games to be free of cost. The advantage of such a business model is in the greater reach to the masses, while enticing users to open more boxes via the help of audio-visual cues. Loot Boxes can be called the golden goose of the esports industry. It dramatically increased the revenues for game developers and Valve was one of the first to successfully use loot boxes to further their revenue source. 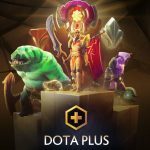 The vast success of Dota 2 and the revenue model ensured that they have a significant source of income. However, Loot Boxes constitute a form of gambling, at least according to the Dutch Gaming Authority. They have specifically pointed out four games which are illegal according to their laws but have also sent a statement to the industry as a whole. 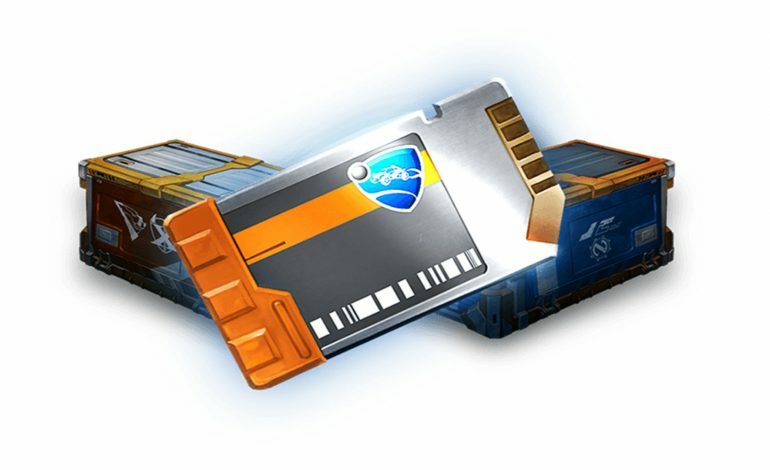 A loot box is a consumable virtual item which can be opened to provide further cosmetic, virtual items. These virtual items can be in the form of customization to existing items as well as game-changing equipment which boosts your character’s efficiency. When a user opens a loot box, he stands a chance to win a virtual item. However, a player needs to use real money directly or indirectly to open a loot box. The loot box can be purchased directly via payment or a user can purchase in-game currency which then opens these loot boxes. The items won from these loot boxes ideally should not have any monetary value according to the game developers. Following several complaints by players and parents alike in November 2017, the Dutch gaming Authority took it upon itself to broaden its scope. They studied the top ten games on Steam and decided that certain games with loot boxes will be considered gambling under the Dutch Betting and Gambling Act. It is important to note that they have decided to take action only against certain games and not all ten. The criteria for the choice seems to be the real world value of these loot boxes and the contents within. The potential for resale on these loot boxes provides a real-world value to the virtual items after the initial purchase. While the report does not specifically name the four-game titles, a report by nos.nl suggests that the titles are: Dota 2, FIFA 18, Players Unknown BattleGrounds ( PUBG) & Rocket League. Ofcourse while the veracity of this list is uncertain, the titles do present a condemning case for the classification. Each of the titles has a vibrant trading system where the user can trade items he receives via loot boxes. This trading system essentially puts a value on the items which are often sold in lieu of real money as well. Despite real money sales breaking several marketplace rules, it is a reality and is a widespread phenomenon. The loot boxes have several similarities to gambling websites. They play audio and visual cues when opened which is very similar to that of gambling websites. 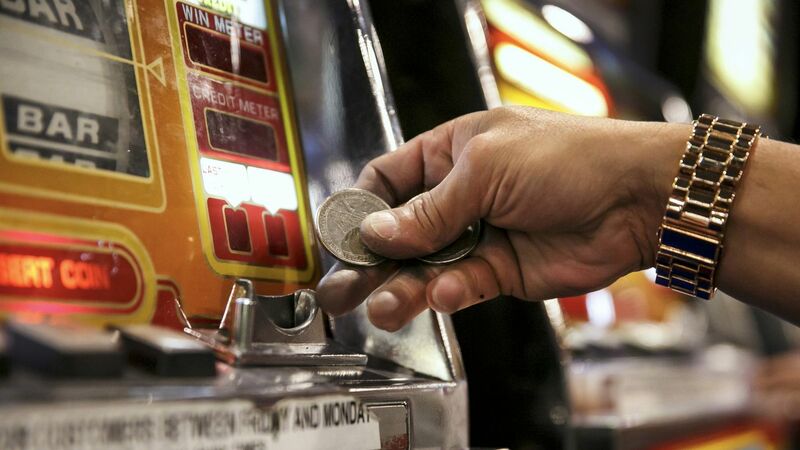 Slot machines in today’s world still play the sound of coins when a user wins something. This is despite the fact that the winnings are usually in the form of a printed paper instead of coins. The audio cues from these incidents trigger certain senses in the human brain. 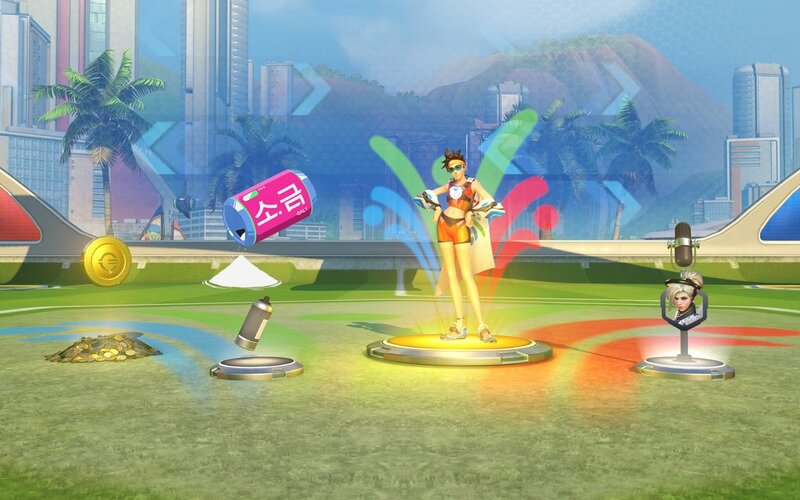 Loot Boxes present something quite similar as they have various visual cues which entice users to gamble more. – Marja Appelman, director of the Gaming Authority. The remaining six games, where loot box prizes are not tradeable are not illegal for now. However, the Gaming Authority does take time to criticize these games as well. They urge the game publishers to remove the feature altogether reminding them of their duty towards young children who use their services. 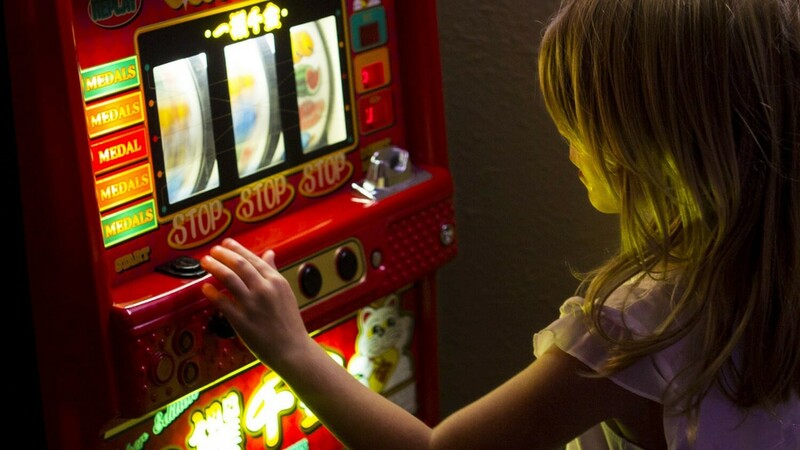 The concept of winning prizes via loot boxes and ultimately winning something rare has several similarities to gambling. The design of the entire system targets a vulnerable group of people, children. The majority of video game users are children and are extremely vulnerable to influence. The audio-visual cues from loot boxes and the entire concept of the chance to win a high price virtual item are very addictive. The key word here is ‘chance’. 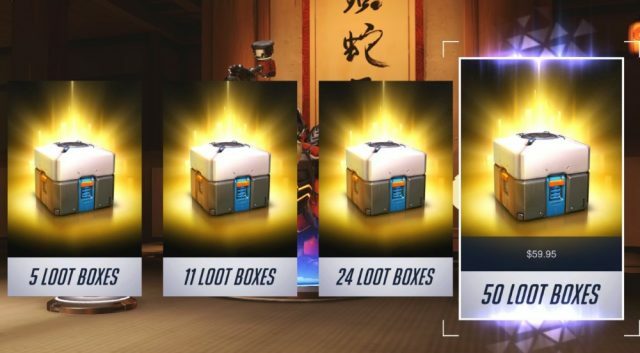 When loot boxes are presented as a game of chance, they have to be subject to the limitations imposed on gambling websites and organizations. But Lootboxes are sometimes presented as a game of skill, which is actually wrong when you consider the process behind the same. The wrongful definition of loot boxes is extremely dangerous since it enables users to think that they can win something if they perform better. The earnings from Loot Boxes are projected to reach $50 billion by 2022, a huge number by any standards. If this industry is left unregulated, it is bound to create addiction problems in young children and become a bigger problem. The Entertainment Software Rating Board ( ESRB) found nothing wrong with loot boxes since they provide a digital item on every purchase. There is no chance of a user ‘not receiving’ an item and that is why loot boxes are equivalent to gambling. However, the Dutch Gaming Authority clearly rejected the sentiment as they found the concept of loot boxes quite similar to that of gambling. This conclusion is mainly due to the real world value of the loot box prizes. The Authority found that addiction is not yet severe amongst the video game users, but the potential for the addiction remains high. 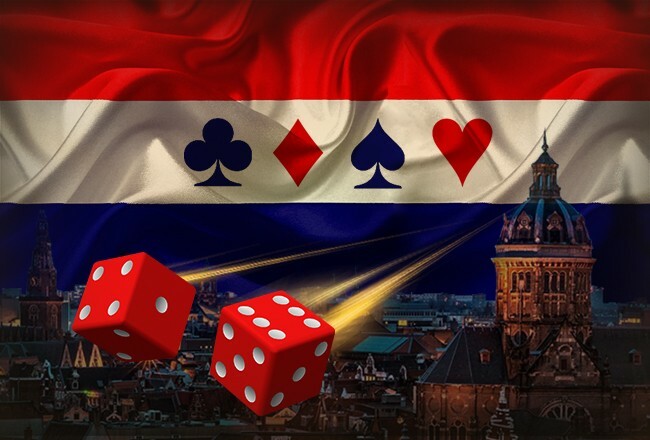 The decision by the Dutch Gaming Authority is going to force several European Gambling Authorities to have a closer look at the industry. 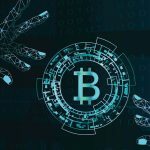 Other countries are actively discussing the topic and we might soon see more regulations come the way of the industry. The Dutch Gaming Authority has had numerous discussions with other European supervisory bodies regarding the onset of Loot Boxes and gambling in video games. We have seen several countries already lay down rules regarding loot boxes and the gambling problem. What is the next course of action? 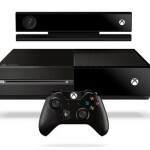 It is quite evident by now that the game developers need to make changes to their system. Loot Boxes which provide items with a real-world value are a dangerous concept. Unless the developers take further corrective action, loot boxes might soon be a thing of the past. 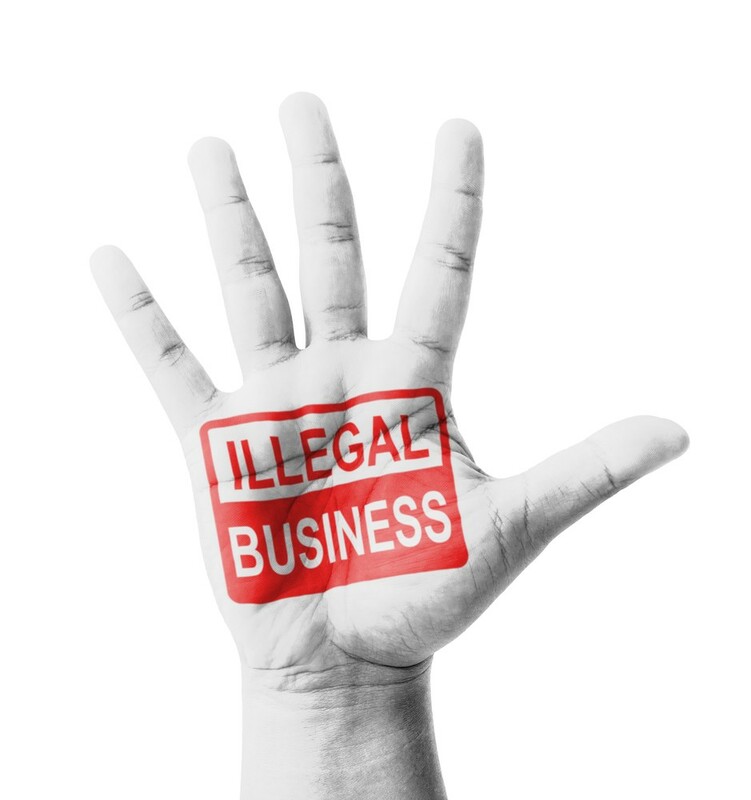 Several organizations are apprehensive of the impending legal rulings. The Dutch and the Belgium Authorities have already announced their decisions against loot boxes. But there are several states still with active discussions on the same. Some of the states which should release a ruling very soon include Washington, Hawaii as well as in the US Senate. These decisions will have a big impact on the esports industry directly affecting the sources of revenue as well as the business plan for many companies. A key problem according to the recent studies is the lack of restriction on who can purchase and open a loot box. With the several similarities to gambling, loot boxes are definitely a worrying sign for the industry right now. Belgian authorities have deemed loot boxes in popular games such as CS GO illegal. Valve has until June to remove loot boxes or face a fine and jail term in the country. A bill presented in Minnesota aims to restrict the sale of loot boxes to people ages 18 and above. How much do publishers earn from Loot Boxes? 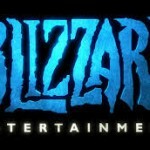 Activision Blizzard, one of the biggest Game developers in the industry generated revenues of more than $4 billion from Loot Boxes and traditional purchases. This translates to more than 50% of their total revenue, which is a huge part of their income. Fortnite, which is the most popular game as of May 2018 earns a huge amount of revenue from In-game items and loot boxes. According to EsportsInsider, Fortnite earned $126 million (£90,094,410) in February 2018 despite being a free to play the game. 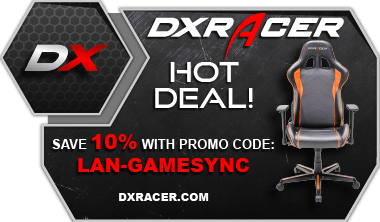 It’s obvious that their business model revolves around in-game sales of items and loot crates. Their counterpart in the Battle Royale segment PUBG earned revenues of $103 million (£73,648,605) in February 2018. Roughly one -third of all PC gamers are playing either Fortnite or PUBG. The current industry model requires a large revenue from Lootboxes to stay afloat. With the lack of physical ticket sales, no merchandising virtual items remain one of the only sources of revenue. But the approach to the same has been extremely greedy and in several cases illegal. One of the obvious solutions to prevent overreaching regulations would be to self-regulate the industry. The esports industry is unregulated which has resulted in several borderline gambling practices. With the recent regulations in specific countries and the promise of more to follow, it is time for organizations to come together and lay down rules specific to esports. Self-governance will send a clear message to the regulatory authorities about the seriousness of the industry. The lack of a common overseeing body in esports is a big problem. Unless we see some unity in the decision-making process for the entirety of esports, it will remain fragmented. A divided industry is never a good sign and a big cause of worry for regulatory authorities. Unless organizations approve self-regulation in the industry, external influences via regulatory authorities will impose themselves. National Gambling authorities will lay down the law for the video gaming industry. These decisions will be unilateral decisions without any representation from the esports industry. The organizations need to have a say in any decision specific to esports. With the external regulations imposing restrictions on the industry, profit margins would come down. 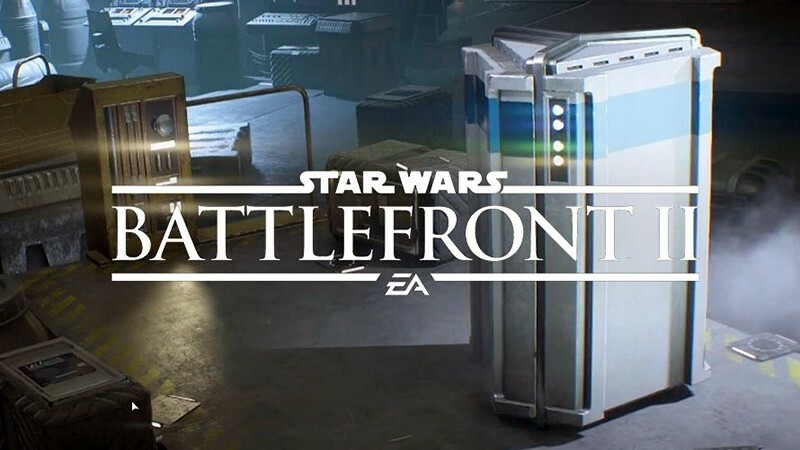 There are several organizations who rely solely on loot boxes as their primary source of revenue. These companies will suffer as authorities impose further regulations on the industry. The glorified industry numbers would take a severe hit which would lead to a revision of sponsorship numbers and investment. Unless the organizations decide to act now, enact a Plan B, it will be too late. We are already witnessing massive infusion of investment into the industry and it is increasingly difficult for the smaller players to stay afloat. The easy money via gambling and loot boxes is no longer a reality. But is it already too late and will self-regulation be enough? While self-regulation is a necessary step to keep the industry mature and profitable at the same time, is it enough? Various Gambling authorities are already actively discussing potential frameworks for the future. As such there are going to be decisions and rulings which will directly impact the industry. So maybe it’s already too late for self-regulation. But at the same time, the lack of a unified voice from the industry is unnerving. It is time for the organizations to come together and present a unified and voice. This would lead to efficient decision making as well as constant discussion on the state of the industry. Esports organizations need to have a say in any decision involving esports. We have seen attempts to form unions such as PEA, WESA. But they are still very much in the initial stages and are facing several problems. The maturity of the entire industry depends on presenting a successful union and front. We cannot have a fragmented industry any longer as esports is serious business. The current loot box storm is actually a good thing. This is going to force organizations to look at alternate revenue sources. They cannot rely on the illegal and unsustainable concept of loot boxes. It will also force the industry together, hopefully creating a common talking point across sectors. The esports industry is maturing and is no longer the wild west. As they say, failure is the first step to success. We will witness many stumbles as esports grows bigger.